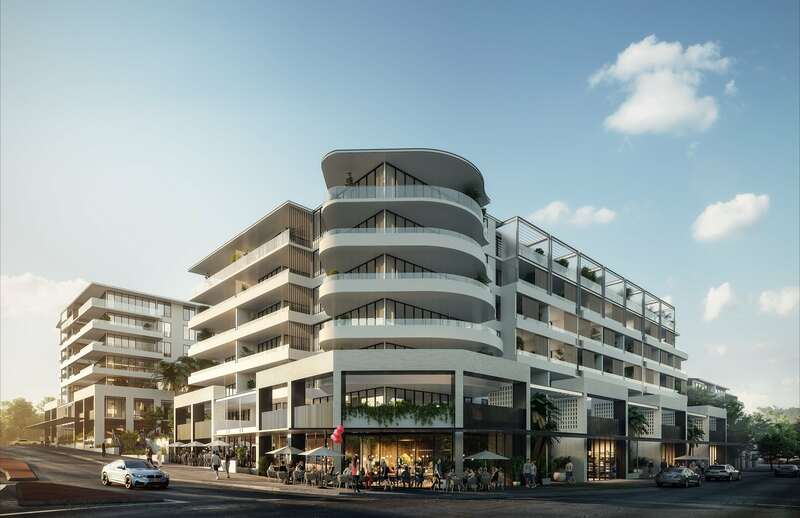 Warners Bay is set for a multi-million dollar addition, with residential development ‘Water’s Edge’ given the go-ahead by Lake Macquarie Council. The $80-million project will house 112 apartments, with retail and commercial space on the ground floor, and 200 car spaces. More than 70 per cent of the building has already been sold off the plan. Construction is expected to start within weeks, and be finished by early 2020.